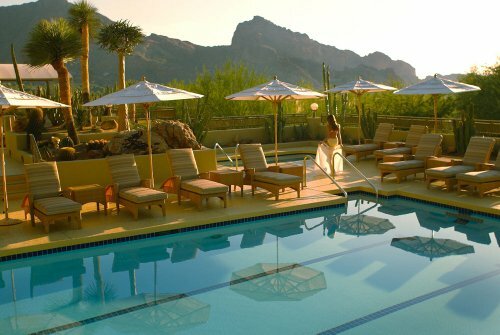 Looking for a great vacation at a Scottsdale Arizona luxury resort? 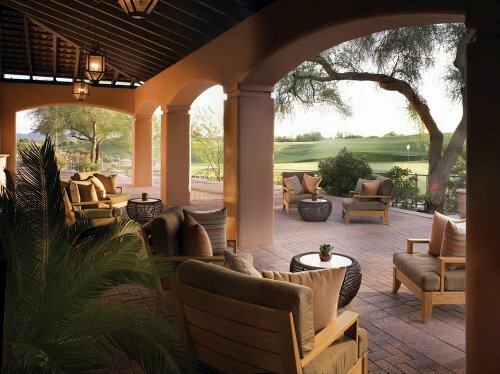 Scottsdale has some great 5 star resorts known for their great golf and great spas. Below is our list of the best luxury resorts in the area. Location: Sonoran Desert, Pinnacle Peak, close to everything, Scottsdale. Perfect for: golf, spa, hiking, relaxation. Accommodations: 210 rooms and suites (1-3 bedroom), Southwestern style casistas, each has a private balcony/terrace, gas fireplaces. Resort highlights: private spas for couples, in-room dining anytime, full-service salon, 1 restaurant, 1 bar, fitness center, free-form pool with adult whirlpool, children's pool, 2 tennis courts, hiking, wine tasting, children's activities. Spa: includes skin and body treatments, scrubs, wraps, facials and massages. Golf: par-72, 18-hole course designed by Tom Weiskopf. What reviewers say: 20 minutes from busy downtown area, relaxing, great "fringe" location in the hills, great breakfast, gracious staff, good soundproofing in rooms, great for hiking, excellent service. This resort has a number of repeat visitors and receives many 5/5 ratings. Location: Between Mummy Mountain and Camelback Mountain, Scottsdale, Arizona. Perfect for: golf, families, spa. Guestrooms: 453 rooms, casistas, decorated in traditional southwestern style, all have balconies/patios, some have private pools. Resort highlights: huge pool complex, 2 20-person spa tubs, children's area, private pool-side cabanas, 7 restaurants and bars, 3 tennis courts. Golf - 36 holes, championship course. Spa - massages, facials, body treatments, salon, nail services, fitness, health food restaurant, lap pool. 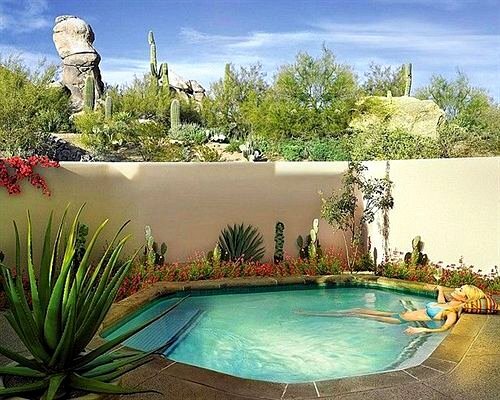 What reviewers say: "best kept secret in Scottsdale", beautiful landscaping, superb customer service, can't complain about anything - even during renovation, excellent location, service is sometimes hit or miss, really nice pool. Location: 450 acres, in front of McDowell Mountain, Scottsdale, Arizona. Perfect for: golf, spa, families, kids, conferences. Accommodations: 651 guestrooms and casistas, Southwestern style decor, balconies/terraces, walk-in closets, wet bars. Fireplace in casista. Resort highlights: 5 pools, 7 tennis courts, water park - 2 huge water slides, kids club, teen room, fine or casual dining, lawn activities for kids, fishing lagoon for kids, fitness center. Golf: 2 18-hole championship courses. Willow Stream Spa: tri-level, roof-top pool, body treatments, cafe, sports massages, nail care, jet-lag massage, Native American purification treatments. What reviewers say: could not be more pleased with the service and property amenities, no wireless, "my favourite hotel in the world! ", vast property, friendly staff, peaceful stay. Location: Borders Camelback mountain. Between Scottsdale and Phoenix, Arizona. Perfect for: kids and families, conferences, golf, spa, art lovers. 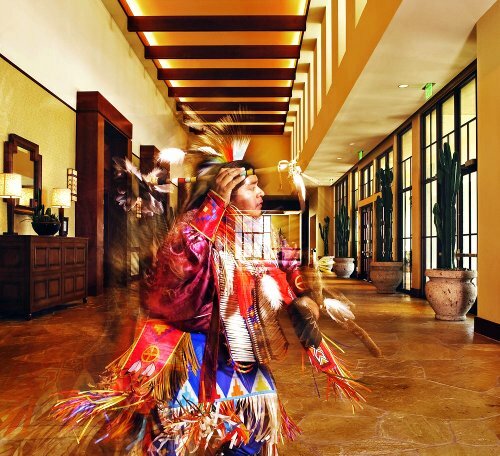 Accommodations: 468 rooms and suites, 119 casistas, elegant Southwestern decor. 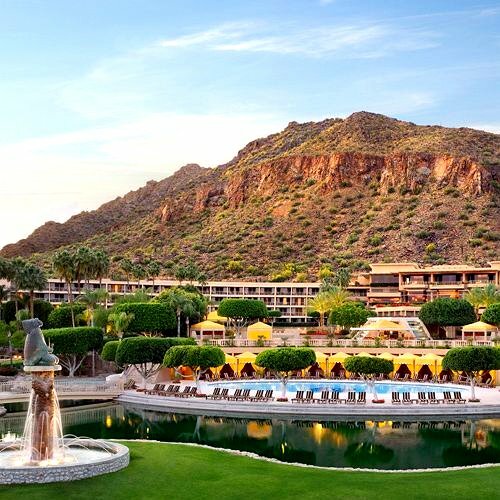 Resort highlights: $8 million art collection, 9 pools, kids club, large cactus garden, 12 tennis courts, hiking nearby, 10 restaurants (award-winning) and cafes. Spa: skin treatments, massages, beauty treatments, hair styling, fitness classes, signature Southwestern treatments. What reviewers say: great location - close to shopping, outstanding, magnificent property, clean, each staff member was nice, they charge for everything, top notch service, they "gouge the guest", close to many great restaurants and hiking trails, no need to leave resort if you don't want to. A resort not too far off Scottsdale. It's another great one. 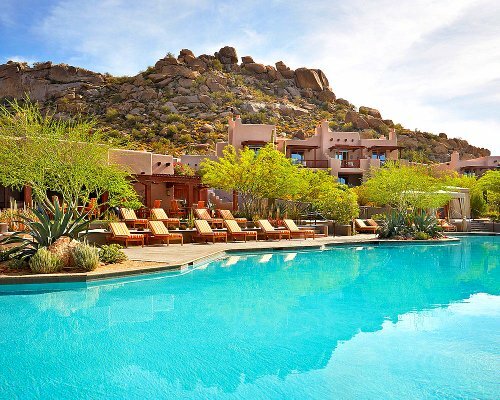 Find the Scottsdale Arizona luxury resort you were looking for? If so, great! 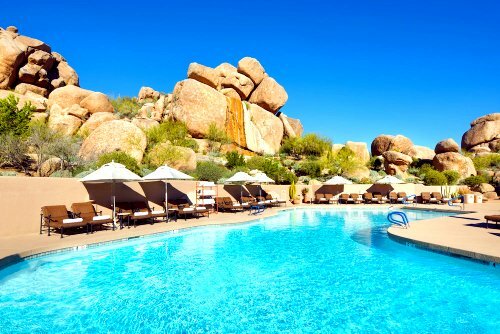 If not, try the Arizona luxury resorts page for some more suggestions from the area or check out the links below.